Election will start in few days and every one want to know what will happen for instant information about Election Ufone and other mobile companies bring Election service for their customers. One of Ufone value added services, is Election Service for Ufone customers. 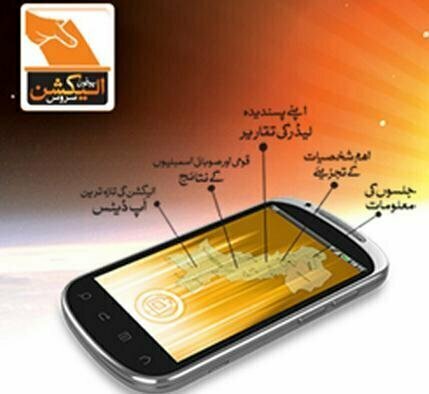 This service is Available to registered users, the Election Service is a Voice and SMS based platform that will keep you minute-to-minute updates, news and information from the 2013 elections, as well as more specific notifications pertaining to different political parties, individuals and constituencies. If you’re interested in the outcome, Election Service is designed for you. By Dialing 7755 you can get all the information you need.